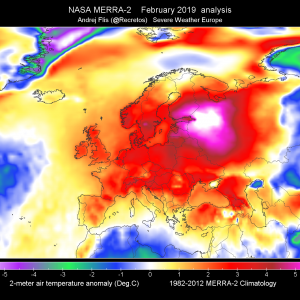 A complex scenario is unfolding across Europe this week. 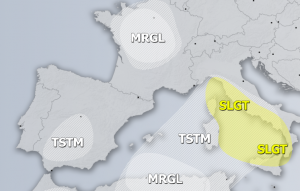 Today, a powerful upper low moves from S France into N Mediterranean with very unstable and humid airmass across the Mediterranean advecting northwards. Short waves affecting NE Europe and the Balkans. 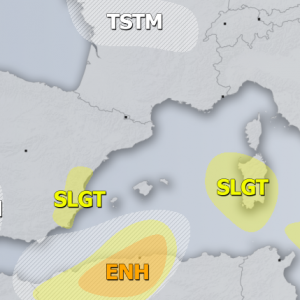 A MDT risk has been issued for part of northern Mediterranean with threat for torrential excessive rainfall and some tornado / waterspout threat especially along the coastal areas where helicity seem maximized. Locally, high amounts of rainfall (100mm+/24 hrs) and flash floods are very likely especially over the NW ITaly and NW Croatia. A SLGT+ risk has been issued for Germany, Czech Republic with threat for excessive rainfall. 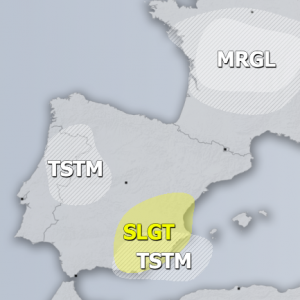 A SLGT risk has been issued for surrounding areas of MDT/SLGT+ risk areas over Mediterranean and central Europe where more isolated threat for excessive rainfall is expected, while locally some marginal hail / severe winds threat is possible. Especially further south across S-CNTRL Mediterranean. 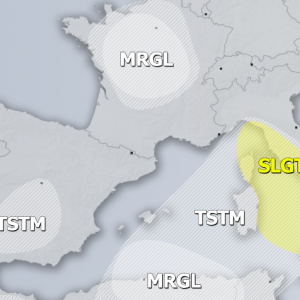 A SLGT risk has been issued for eastern Balkans with threat for excessive rainfall. 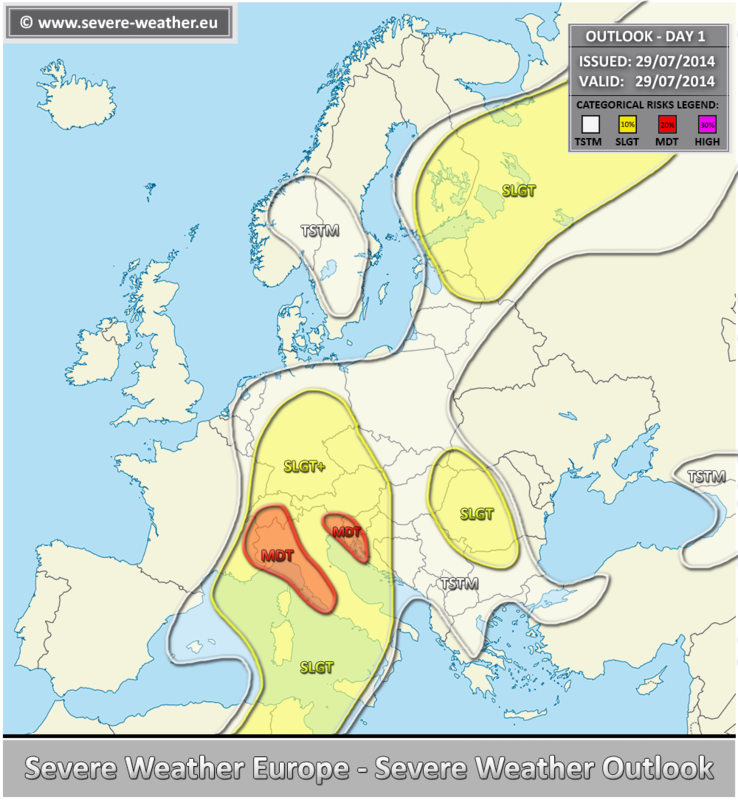 A SLGT risk has been issued for extreme NE Europe into NW Russia with threat for excessive rainfall, large hail and severe winds.